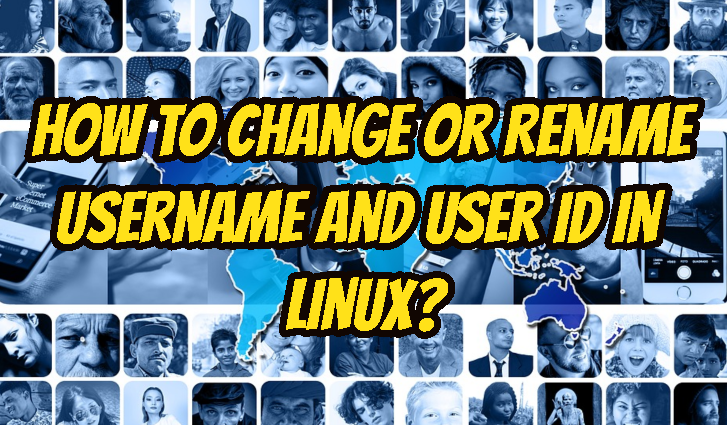 The problem is we want to change the already created user name or user id. As we know there is a lot of configuration those rely on the user id like permissions. We will use usermod command to make this change. Keep in mind this changes will effects system wide. Before starting to big changes we will list users detailed info with cat command like below. 1000 is the current id of our test user. We will change username with the following command by providing new username. We will provide the -l option with the new username and old username. In this example we will change username ismail into ali. ismail is the user whose id will be changed. After these steps we need to the if there is a problem or everything is OK. We will list user information again with the cat command like below.